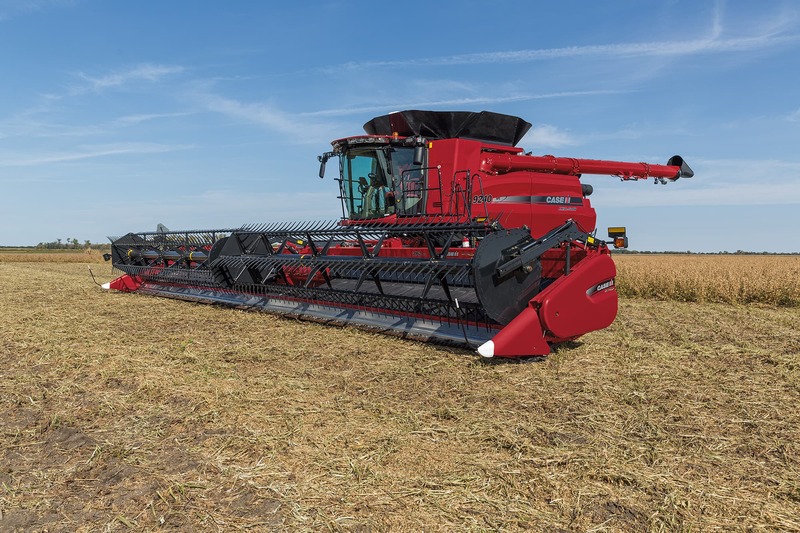 The Case IH 3162 draper head with TerraFlex™ flexible cutterbar, CentraCut™ knife drive, and range of cutting widths, delivers maximum productivity and performance. ​Compare our 3162 Draper Head specs to other manufacturers' specs. ​Learn more about the Draper Heads series.